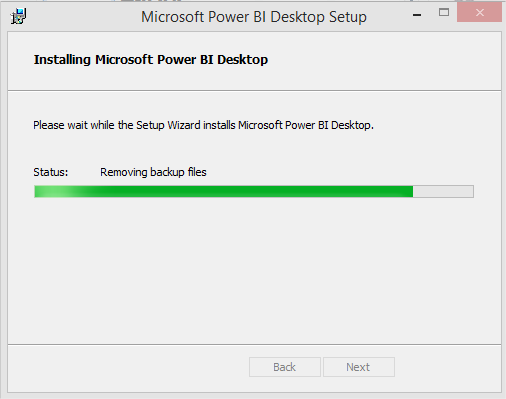 Power BI Desktop General Availability is here now, Download and My First Look ! 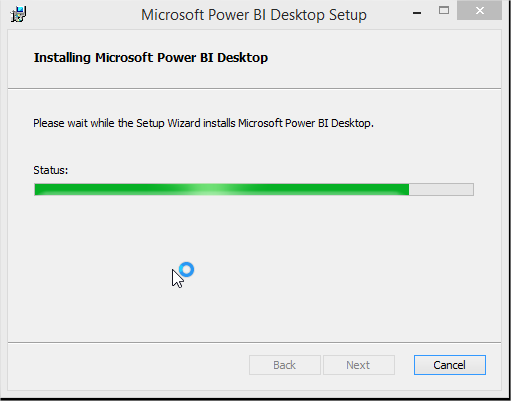 Here is what everyone of us was really excited and waiting to get Power BI Desktop, Really Awesome milestone in history of Business Analytics and Business Intelligence world. 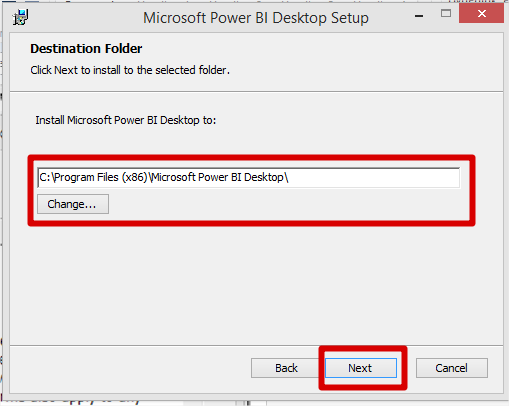 According to me Power BI General Availability is like freedom for all Data user in Data analytics with stable and highly extendable platform from Microsoft ! 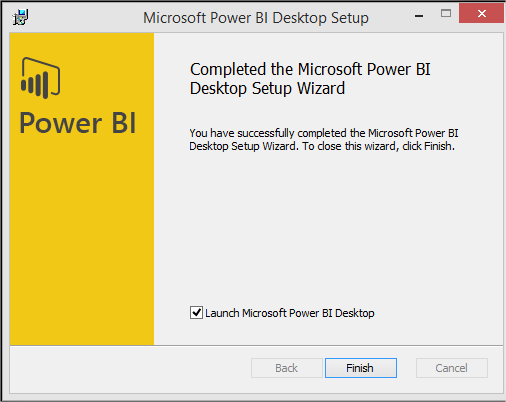 Download Power BI Desktop here, As now its General Available ! 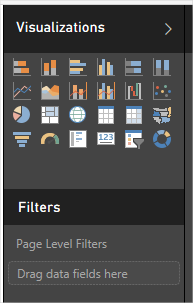 Don’t forget to join Most Vibrant Facebook Power BI Group, This Power BI group provides recent update and technical knowledge to members. 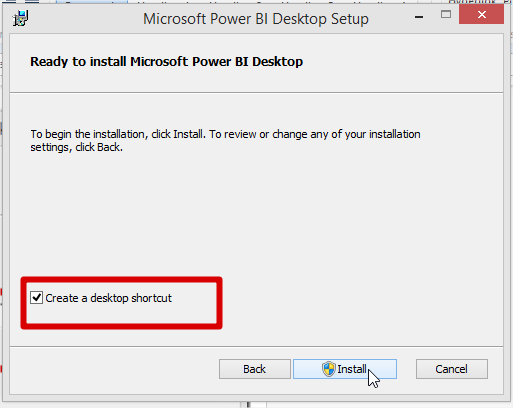 Follow simple installation instruction ! 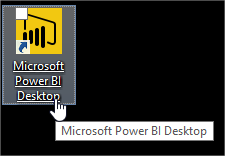 Complete and Ready to launch, Power BI Desktop ! 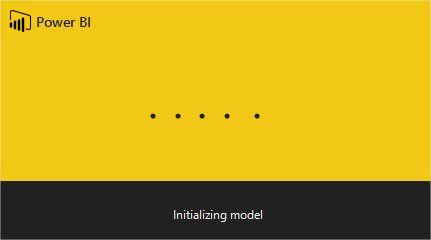 Initializing Model screen, This will really hold you for some time to see Power BI Desktop ! 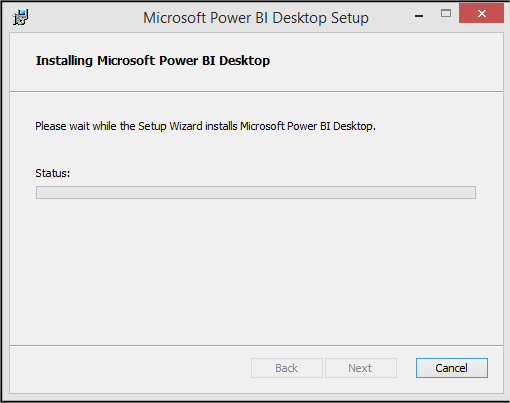 Here we go, Introductory getting started screen ! 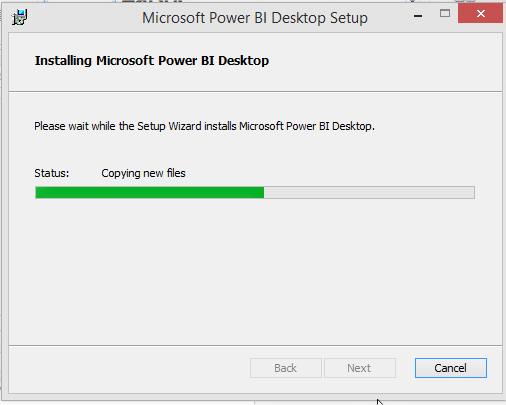 And you are just seconds away from True Self service Data Analytics . 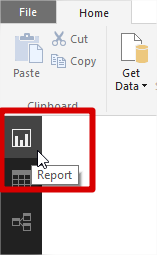 On left Report, Data and Relationship tag together in association with reach charts on right ! 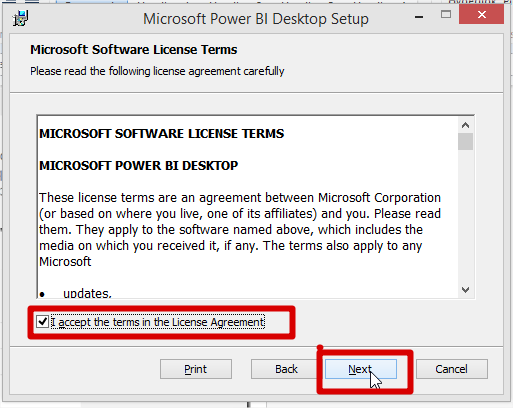 Hope you will really like this, Please share your experience with me on this first look.